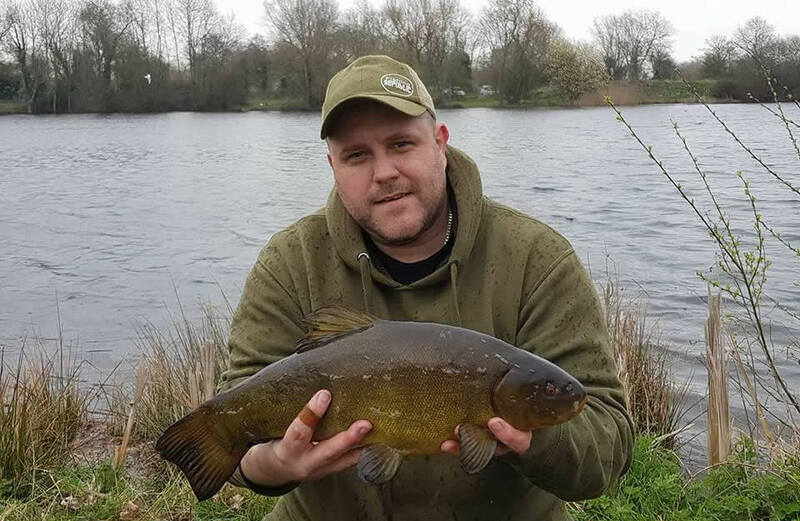 Team Pallatrax member Robin Yeardley fished on the iconic Horseshoe lake this weekend.. And although the carp werent playing ball, the tench certainly were. Helping himself yo a 5lb and a new personal best 6lb 3oz tinca made Robin one happy chap. Fishing wafters on a Gripz and Stonze set up tripped up these red eyes. Well done Robin. Congratulations on your new P.B.